iStore's iCare Plus range for iPhone and iPad and iCare Extended Warranty for Mac brings you the peace of mind that you need for your most loved devices. 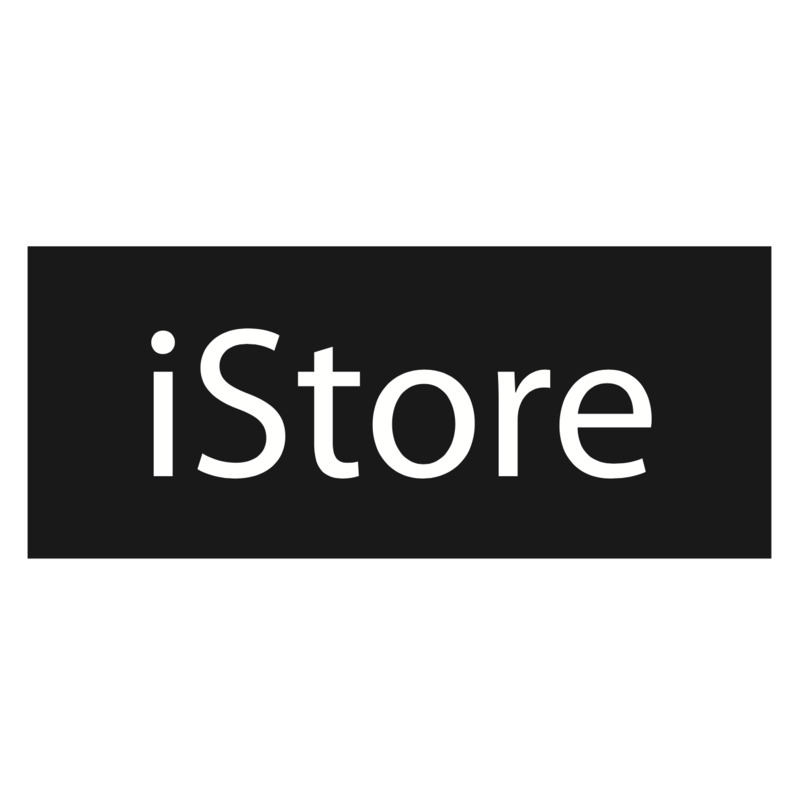 Remember, you cannot buy your device elsewhere and still buy iCare Plus from iStore - it’s a benefit available to iStore customers only. iCare for Mac can however be bought from iStore if your Mac is still within it’s one year Apple warranty and bought from an authorised retailer in South Africa. Your iPhone will be registered through your purchase, your iPad and iMac will need to be registered by you in order to activate your iCare. Details on how to register is on your iCare/iCare Plus packaging. If you find that there is a defect with your device’s hardware, you can submit a claim to iStore to have it repaired. The defect will either be repaired or alternatively, we will exchange it with a device that is the exact same model. Please note that a service fee will be charged for the above circumstances. With iCare comes telephonic technical assistance for things like installation, launch, configuration, troubleshooting, including storing, retrieving, managing files and determining when a hardware service is required or screen damage coverage may apply. This is available for the full duration of your cover. What does iCare not cover? 1. Devices purchased from resellers other than iStore or ones that have been serviced by a non Apple Authorised Service Provider. 2. Damage caused by something external like a fire or an earthquake. 3. Devices that were damaged after they were lost or stolen. 4. Scratches or dents which are deemed to be cosmetic damage. 5. Damage caused by normal wear and tear or which is otherwise due to normal ageing of your device. For the full list of what is and isn’t covered and all the terms and conditions that go with it, click here.